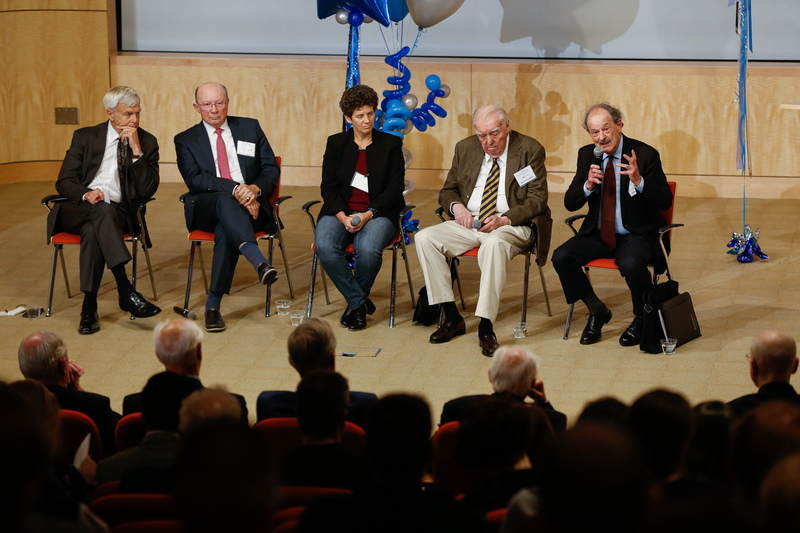 The Center for Excellence in Education’s 35th anniversary celebration included a pair of events that paid tribute to CEE Co-Founder Admiral H.G. Rickover, “Father of the Nuclear Navy” and developed of civilian nuclear power. 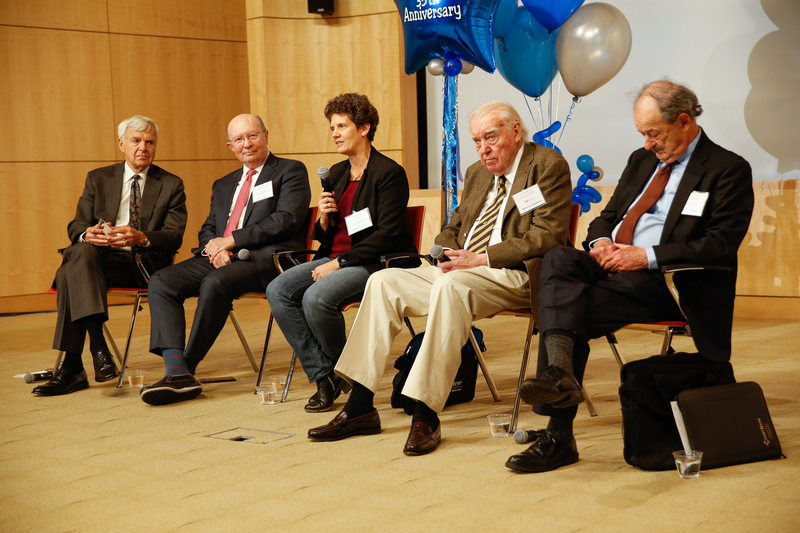 The celebration was held Oct. 12-13 at the Broad Institute of MIT and Harvard in Cambridge, Mass. Videos of these panels are now available online! 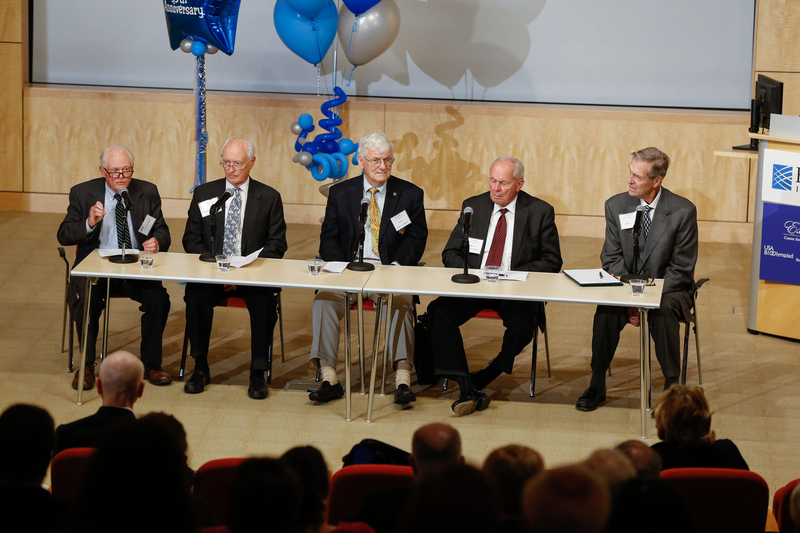 The “Admiral Rickover Way” Panel was moderated by USN (Ret.) Admiral William A. Owens, a CEE trustee and Chairman and Co-Founder of Red Bison Advisory Group. 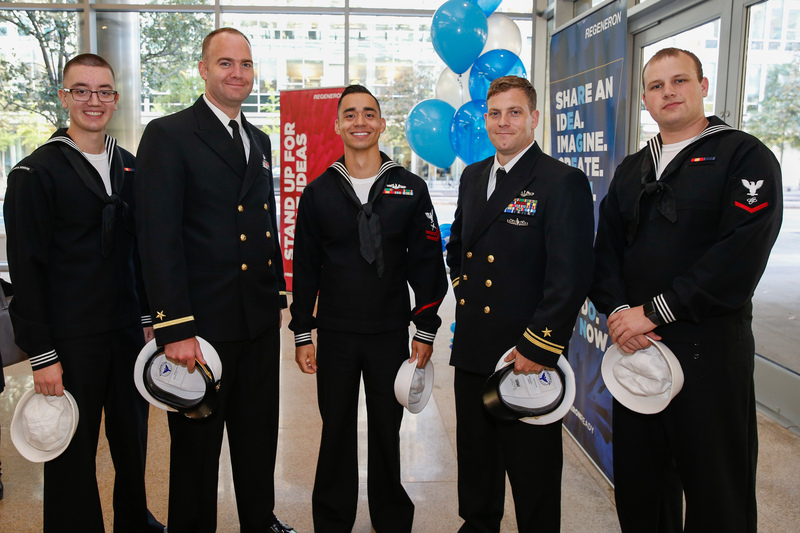 The panel also included USN (Ret.) 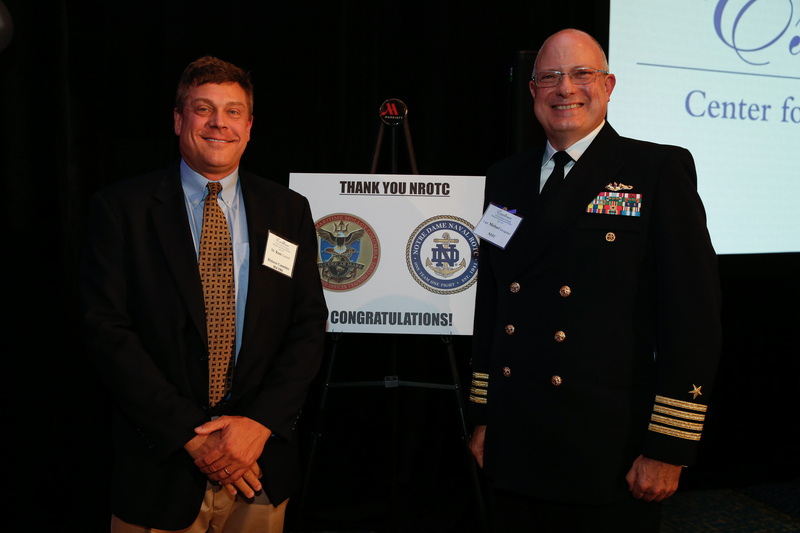 Admiral Edmund Giambastiani, Vice Chair of the Joint Chiefs of Staff, USN (Ret. ); William L. Givens, Naval Reactors (Ret. ); USN Capt. Pamela L. Krahl, an alumna of CEE’s Research Science Institute ’85; and Professor Neil Todreas, KEPCO Professor of Nuclear Science and Engineering, and Professor of Mechanical Engineering (Emeritus) at MIT. 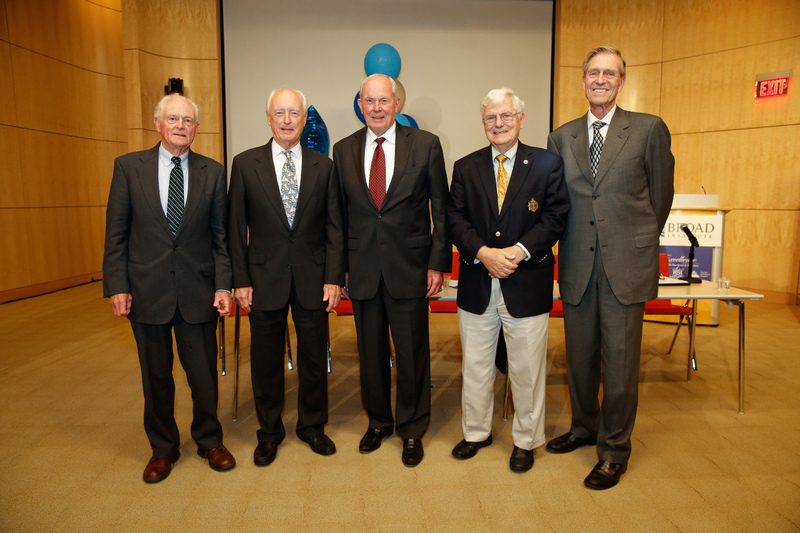 A panel on Rickover’s Contributions to Science, Technology and Education was moderated by Bill Becklean, USN (Ret. ), who worked at Naval Reactors from 1959 to 1966. 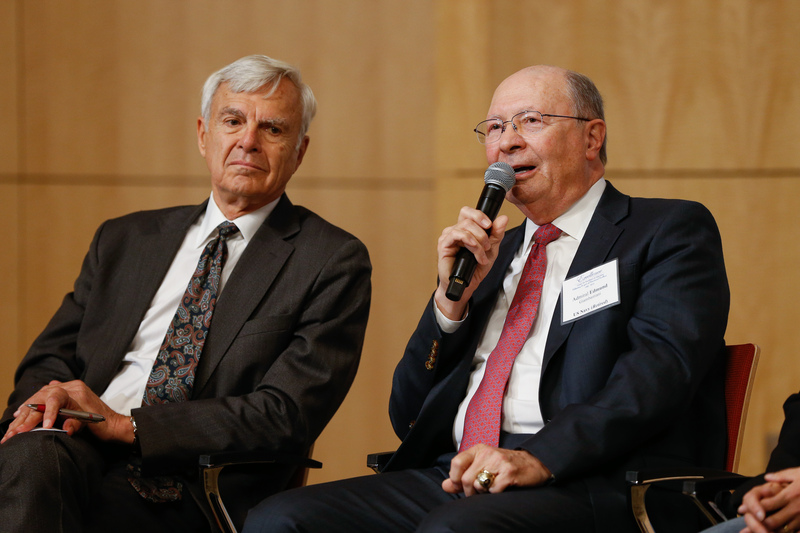 That panel also included Edson (Tip) Brolin, USNA, retired Naval Reactors and NR-1 Project Officer; Jack Cook, USN, Commanding Officer of USS Woodrow Wilson (Ret. ); Mario Fiori, Commanding Officer of the Naval Underwater Systems Center (Ret. ); and Peter Van Nort, USNA, Naval Reactors and Atomic Energy Commission veteran.